Welcome to Two More New Rotarians! 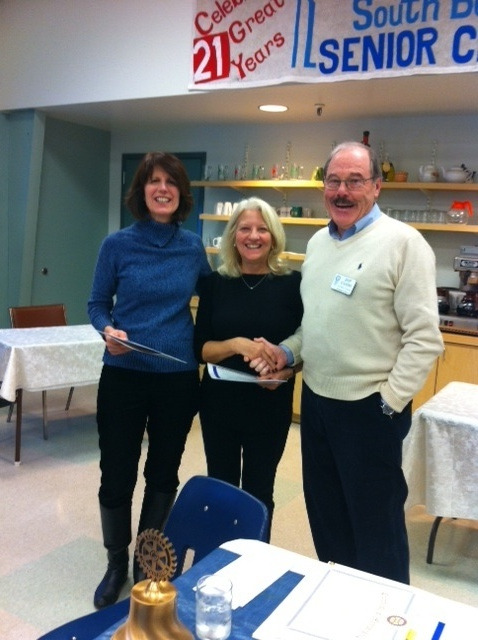 Today we inducted Carolann Gagne and Carol Chapman as new members of the South Berwick - Eliot Rotary Club. These enthusiastic and talented people will join the already fun-loving and service-driven members of the club and we are thrilled to have them with us! Welcome, Carol and Carol.